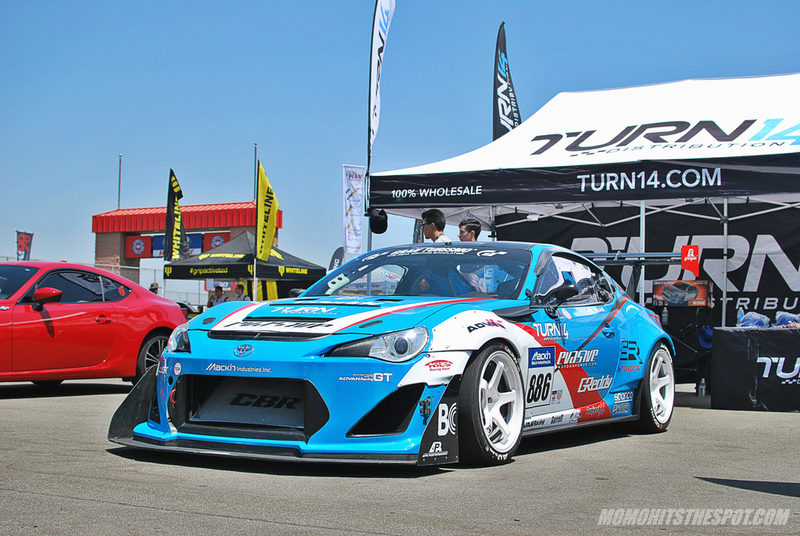 Evasive Motorsports 86 @ 86 FEST – MoMoHitsTheSpot! 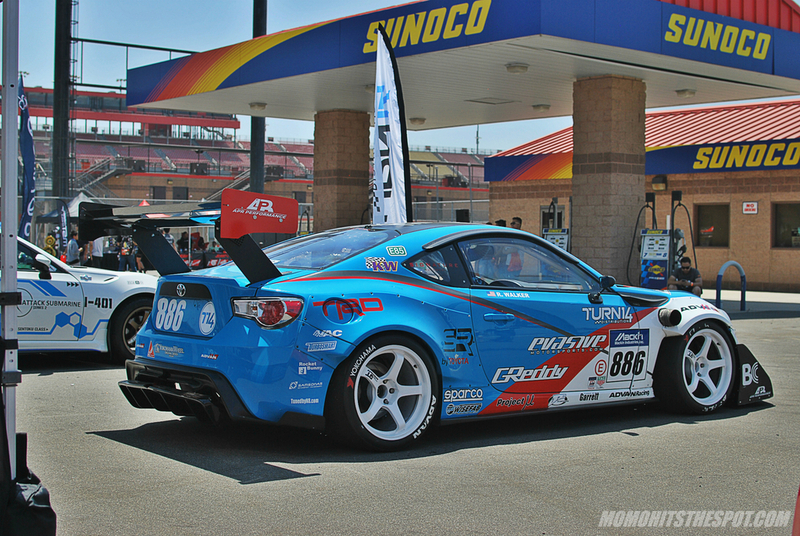 Here’s another throwback set from last years 86 Fest out in AutoClub Speedway in Fontana, Califoria that was never posted. 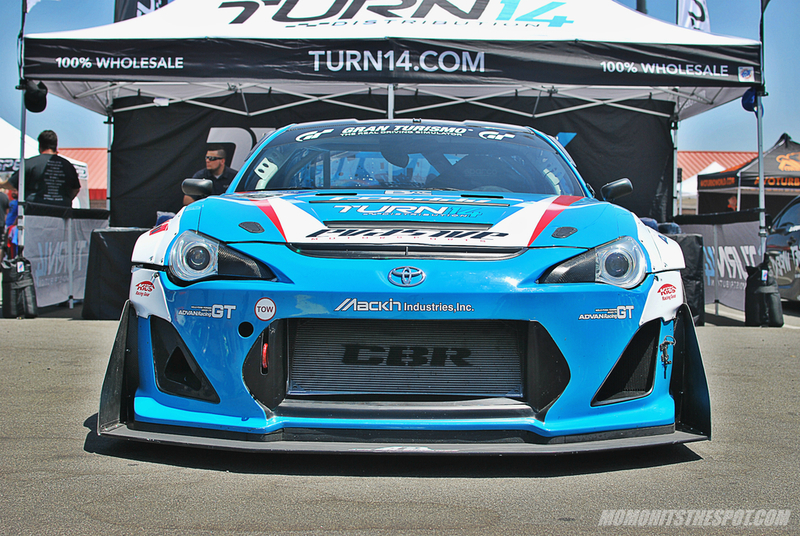 In this short set is the crazy Evasive FRS Pikes Peak edition complete with some flashy livery, the big wing, and side fender exhaust. Advan GTs match perfectly with this car, absolutely stunning!